Fun Atmosphere & Fabulous Food! The menu naturally focuses on Mediterranean and Italian dishes from salads, focaccia bread, pizzas, pastas and traditional meat dishes.  Topo Gigio has an excellent inexpensive wine list showcasing a well chosen variety of South African wines. 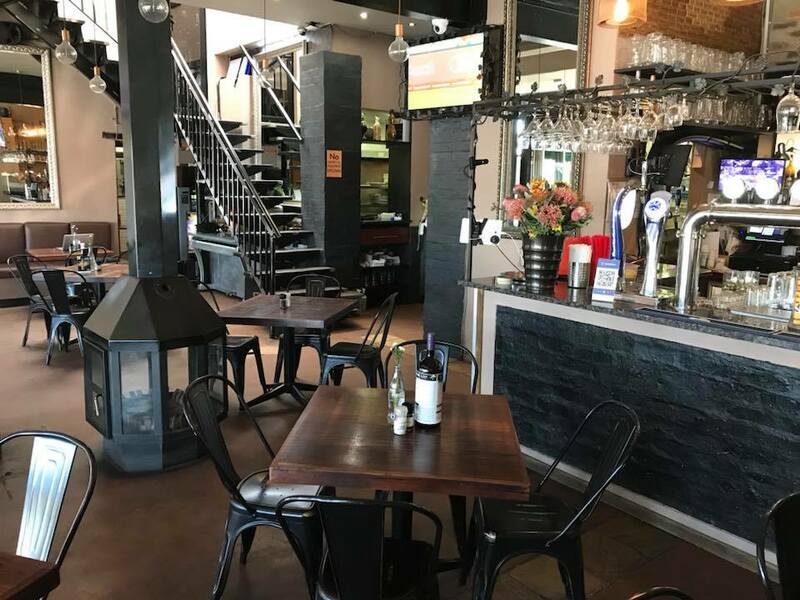 An extensive cocktail menu & a wide selection of craft beers on tap, compliments the atmoshpere of our restaurant, Topo Gigio. 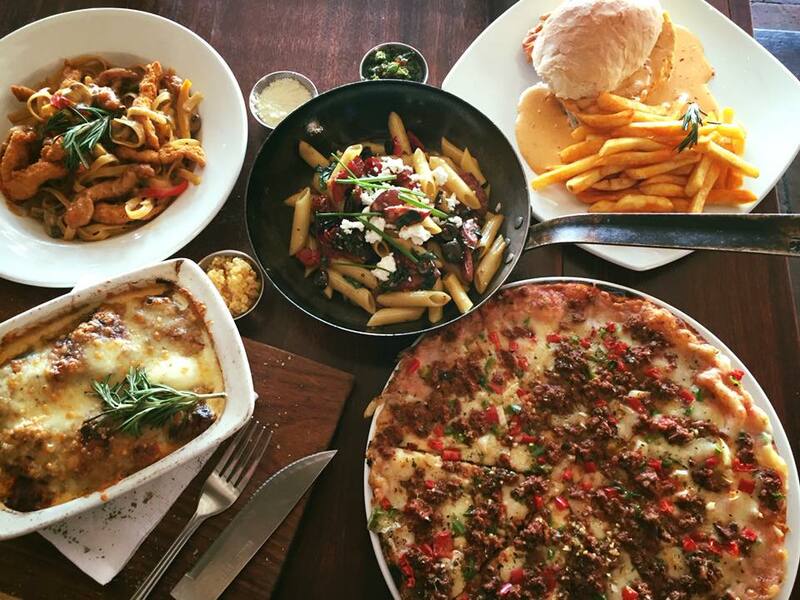 Topo Gigio has an excellent indoor/outdoor flow with tables spilling out onto the pavement making it a great venue for alfresco dining. Furnished in warm earthy colours, the ambience is relaxed and inviting and a feature wood fire is an added attraction for the winter months. A staircase leads up to a spacious sheltered balcony with additional tables, where one can enjoy sundowners or more intimate evening dining.